Ugly Delicious, the popular food show from chef David Chang and filmmaker Morgan Neville, is getting picked up for a second season on Netflix. The Momofuku empire builder announced the news on Thanksgiving via an Instagram video of his mom, Sherri, who fans may remember from the “Home Cooking” episode of Ugly Delicious. With episodes focusing on pizza, tacos, and fried chicken, the first season of Ugly Delicious used comfort food as a prism for exploring cultural identity. Each chapter featured Chang eating meals in restaurants and home kitchens around the world with notable chefs, celebrities, artists, and food writers. The show also included explainer-style segments and montages looking at the origins and legacies of famous dishes. 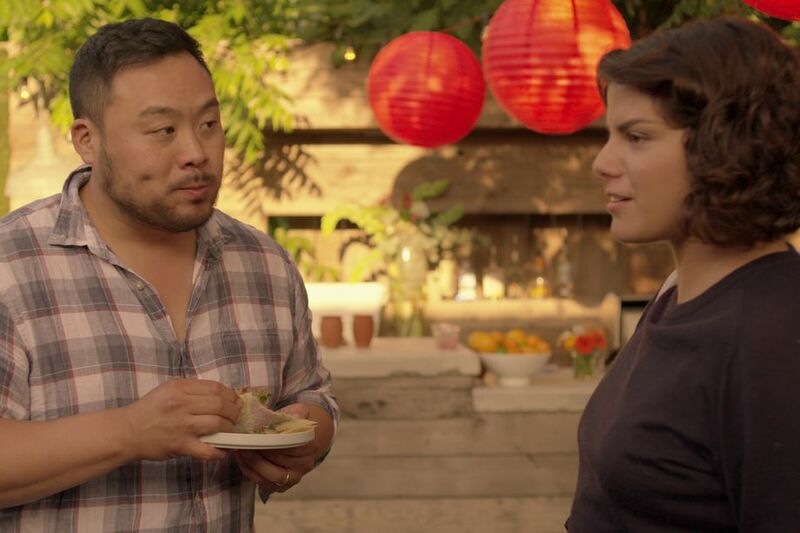 Although the show was widely praised by the critics for its creative approach to exploring the food world, Ugly Delicious was also criticized for featuring more men than women on camera, and for an episode about barbecue that did not include any African-American culinary experts. Chang has not announced which foods or locations will be featured on the second season of Ugly Delicious, but if his Instagram account is any indication, the new batch of episodes will likely feature a stopover at Nathan Myhrvold’s Intellectual Ventures food lab near Seattle, where the Momofuku emperor recently enjoyed an inside-out brisket pizza pita. Previous Our Top 20 Songs About Food!